Sometimes there’s the temptation of just trying to do it yourself when you have an electrical problem at home. It seems to save you money, you can save time and fix it right away, and it may seem like an easy fix. But problems with your electrical system are often not easy at all. 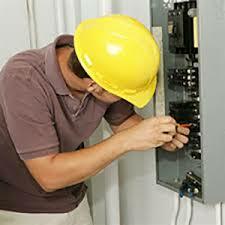 At least with a certified electrician Perth residents can make sure to avoid the various risks that come with inexpert electrical work. Electrocution. The concept of electrocution may seem funny in the movies, but it’s hardly a laughing matter in real life. It’s not a hypothetical risk either. In Australia, every year shows an average of 20 deaths due to accidental electrocution. You can be electrocuted if you work on a live wire or even if you just bring together the wrong wires. Fires. There are many DIY mistakes that can cause overheating and sparks that in turn can lead to household fires. These include using the wrong gauge of wire, having faulty connections, or an overloaded circuit. 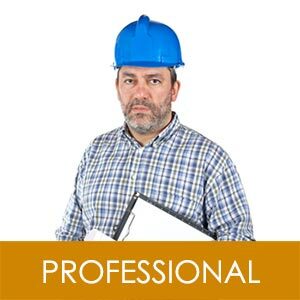 With a professional electrician, you can avoid these mistakes. Costly Repairs. Doing DIY work on your electrical system can lead to various mistakes that will require a pro. In fact, your efforts may have made things worse and more expensive to fix. By hiring an electrician right away, you could have saved your money and time as well. Unskilled Labor. There’s a tendency for many people to think that they’re better at something than the really are. That’s why electricians have to be certified, because at least you know for a fact that their expertise has been independently verified. But for some people who claim to be experts, even changing a light switch or an outlet may be beyond their expertise. A mistake may lead to a loose outlet with wires that can move around, and that can in turn result in arcing an overheating. Improper Outdoor Outlet Installation. Some DIY people seem to think that putting in an outlet outdoors is just a simple as putting in an outlet indoors. They’re mistaken, and in fact this is a very common mistake. An outdoor outlet requires a ground-fault interrupter button which will trip the outlet if there’s any water. With this piece of equipment, your outdoor outlet represents a safety hazard. Using the Wrong Electrical Components. Certain situations may call for particular switches, proper types of outlets, or the right type of wires. Experienced electricians know these items, but amateurs may use the wrong components. Improperly Checked Live Wires. Some folks also seem to automatically believe that just because the lights are off in a room, the current is off as well. That’s a dangerous kind of thinking which can lead to people working on live wires—which can then lead to very serious injuries. 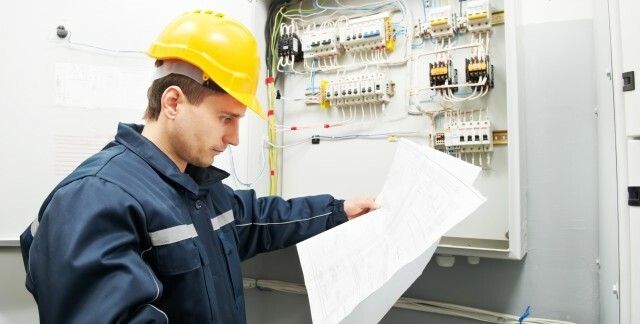 These are 7 risks you can avoid if you just call Perth Electrical Services. 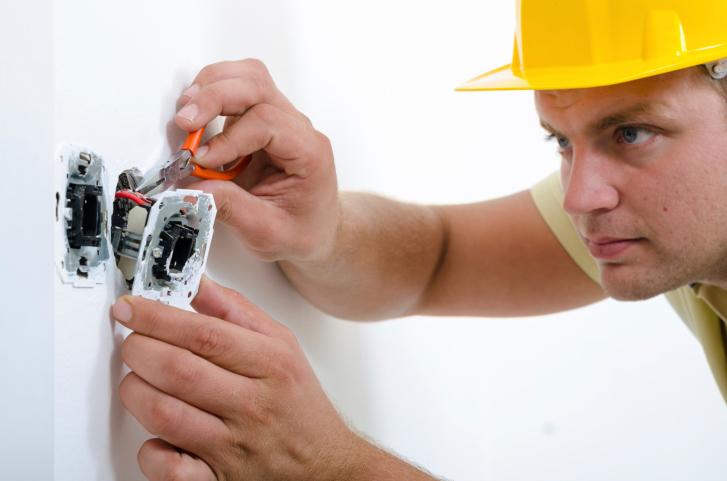 With a certified electrician, you can ensure safety for your home, your family and yourself.